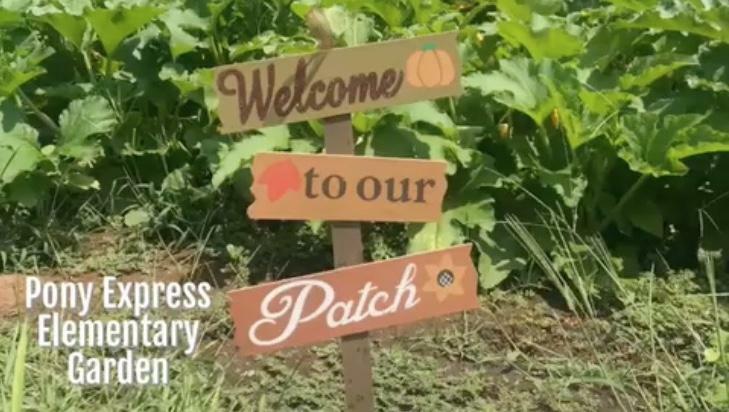 Did you know that we have an amazing garden in our school? All thanks to the collective efforts of our teachers, students and parents! Can you help keep our kids safe? A big portion of our student body walks to and from school. We need to make sure our children are 100% safe when they are crossing the streets. We also need to assist parents and guardians and keep the traffic flowing smoothly when they are dropping off and picking up their loved ones. 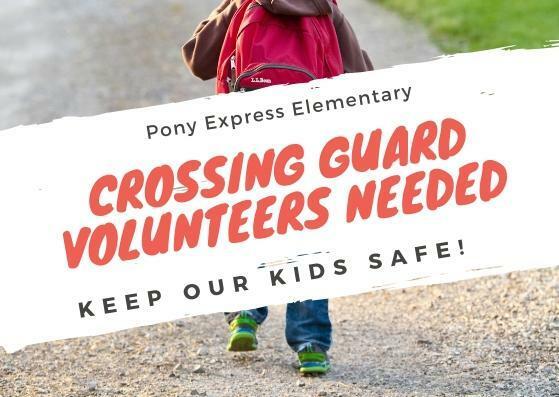 Our school needs volunteer crossing guards to make this happen. Will you be able to help and spare about 30 minutes of your time in the morning and/or in the afternoon? Congratulations to our Silent Auction Winners! The Pony Express Elementary PTA held a silent auction fundraiser during Back to School Night last September 19th. 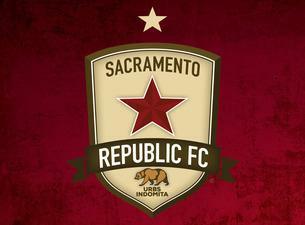 Up for grabs were the awesome swag donated by our favorite soccer team, Sac Republic FC. Check out the happy winners and congratulations! Thank you for supporting your PTA. 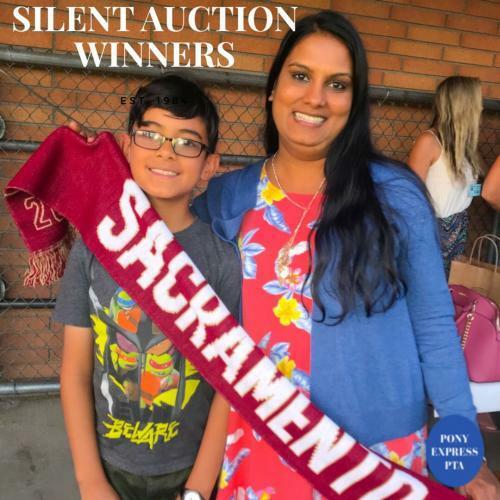 Sac Republic FC Donates Tickets and More! Make sure you're at the Back To School Night for a chance to win! Sacramento Republic FC, our city’s amazing soccer team has graciously donated some wonderful goodies to our school. Come out to our Back to School Night on September 19th at 5:30pm to try to win 4 Sacramento Republic tickets, Poster and Scarf. 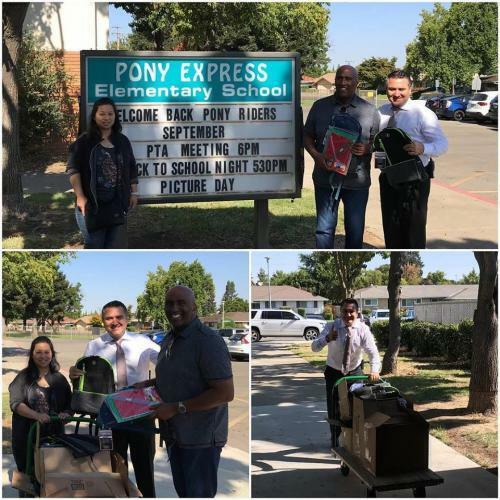 Last week, Assemblymember Jim Cooper visited Pony Express Elementary to donate backpacks and school supplies. On hand to welcome Mr. Cooper are our Principal, Mr. Dobrescu and PTA President, Diana Chow. 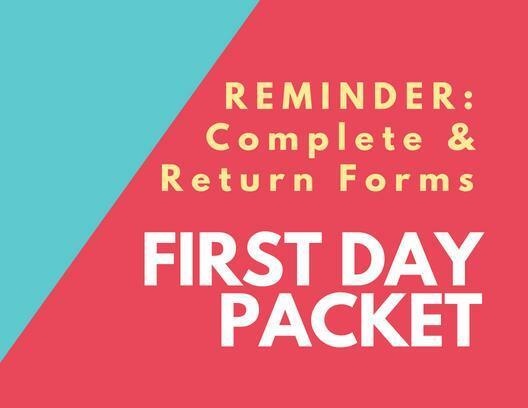 Your student will bring home a folder with several forms that need to be filled out and returned to school. These include: the emergency cards, free and reduced lunch forms, library agreement and internet usage agreement. Our district receives significantly more money for students who need extra resources: low-income students, foster youth and English language learners. 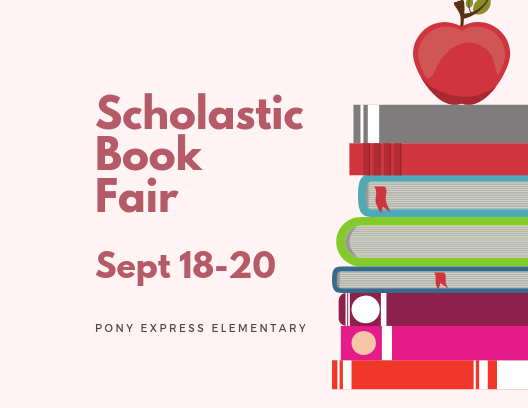 Our first book fair is scheduled for September 17th – 21st. It is run by our very dedicated Librarian, Mrs. Haleem and will be open each of those days 15 minutes before school starts (8:45AM – 9:00AM). The book fair will also be open during Back to School Night from 5:30PM – 7:15PM. We kindly ask that you stop by and support your child’s love of reading. School begins on Thursday, August 30th and will have an early dismissal for Grades 1st – 6th at 2:07pm. Please check the Bell Schedule for School Year 2018-19. 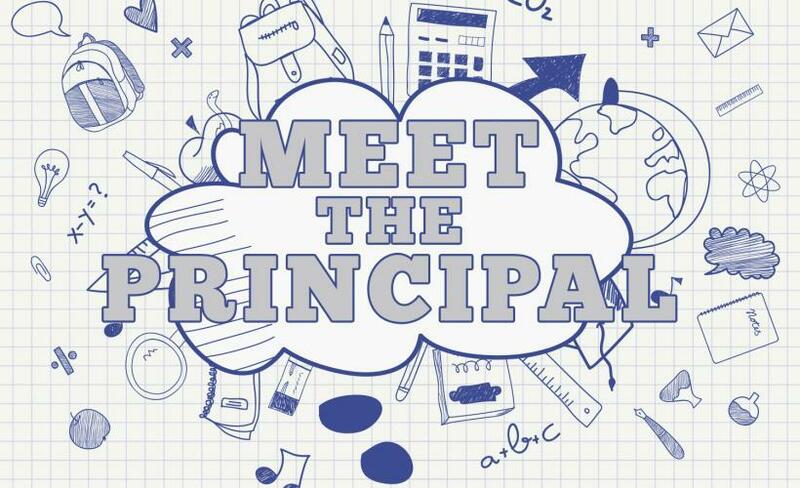 On the last Friday of every month, from 8am to 9am, you can meet with Principal Dobrescu in the library (room 8) to ask questions and get updates on what is happening at Pony.